“There are no set rules. All mediums are tools and it’s on the artist to use those tools to develop their tapestry and each artist communicates differently. To complicate matters even further, the internet has created so many niche communities as it’s eradicated the uni-culture that it’s impossible to know how one’s message will be interpreted, as each ecosystem will draw different information and inspiration from it,” says the producer. Variety scooped that writers rooms are opening for two shows set in the storyverse; Universal Cable is set to c-produce, with Andrew Miller (Tremors reboot) writing and exec producing both. The book series is set in the modern day bu in the aftermath of an alien virus released over Manhattan in the ‘40s, which killed 90% of the infected and altered the DNA of survivors resulting in gross deformities — and a tiny group of super powered mutants. 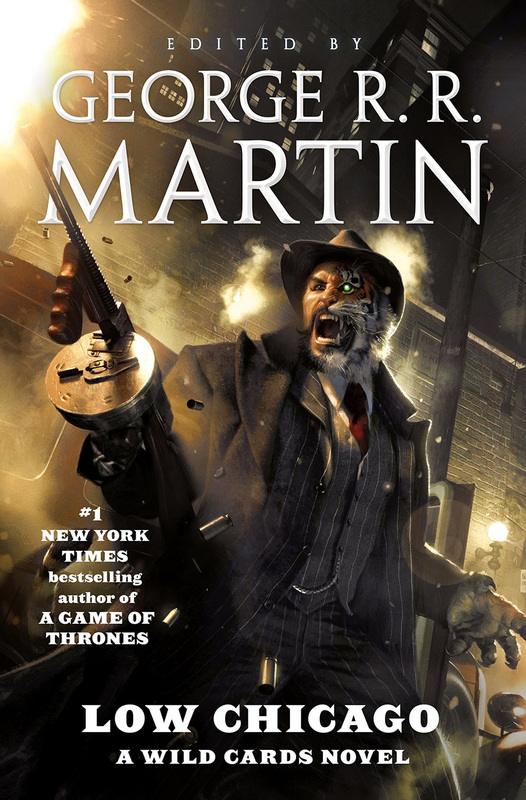 Martin (A Song of Ice and Fire) conceived and edited the series, which has seen more than 40 authors contribute. He will EP the shows with co-editor Melinda Snodgrass and Vince Gerardis. South Australia’ RSP has taken an active role in bringing the next generation of creatives from the classroom into the studio with its Graduate Certificate Program collaboration with UniSA. Hear from Anderson, one recent graduate of the course, about landing her first job at VFX shop Mill Film Adelaide. The Toronto toon confab is seeking film submissions in for juried categories including Student Short, Canadian Short and International Short — awards are also given for Grand Prix and Audience Choice. Submissions deadline is January 20, 2019. The 2019 TAAFI fest will be held February 15-17. Animation Ireland’s 3rd Irish Animation Awards are open for submissions until Monday, December 10, 2018! Television projects, short films, commercials, and features/specials can be entered for consideration in a number of overall and craft categories, there is also a new “Best Newcomer” award up for grabs! 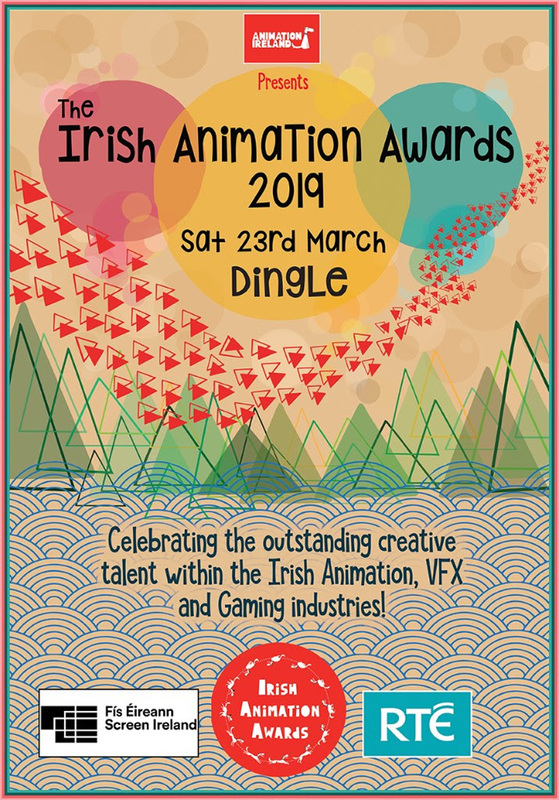 Celebrating the outstanding creative talent in the national animation, VFX and gaming industries, the IAAs will be held March 23 in conjunction with Animation Dingle 2019. Senior level or currently enrolled animation graduate students in NY, LA, SF, Montreal or Vancouver, BC can apply through Nov. 30 for a place in the program. Group Mentoring is a collaborative learning relationship between a mentor and four to six mentees with the aim of getting more female students into the workforce by exploring different opportunities and preparing them for the job hunt. Must be a Women in Animation member to apply.